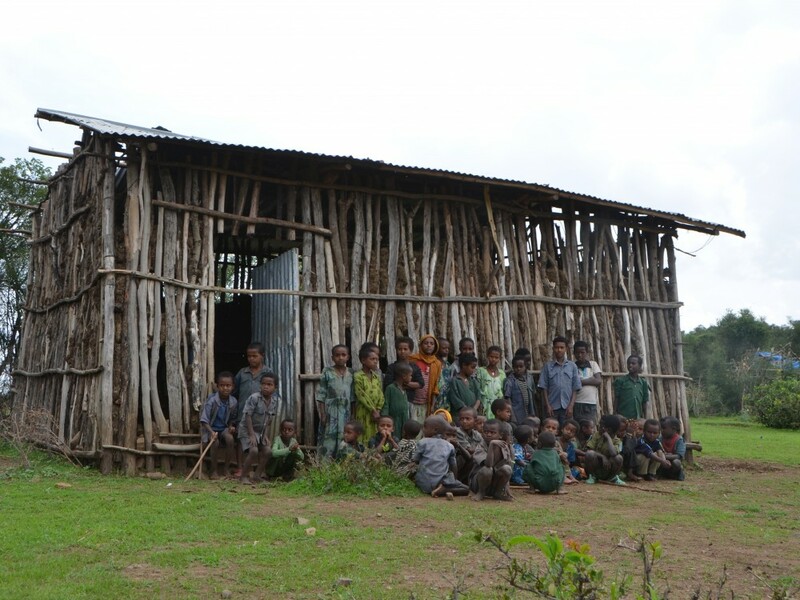 Throughout the Gondar region, thousands of children study in make-shift schools, including shade under a tree and mud huts with tin roofs. 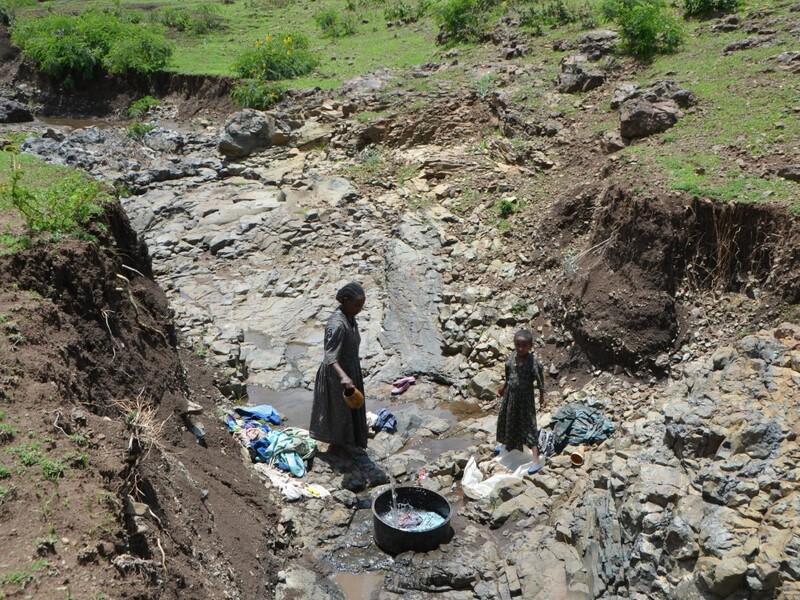 As well there is limited access to clean drinking water. 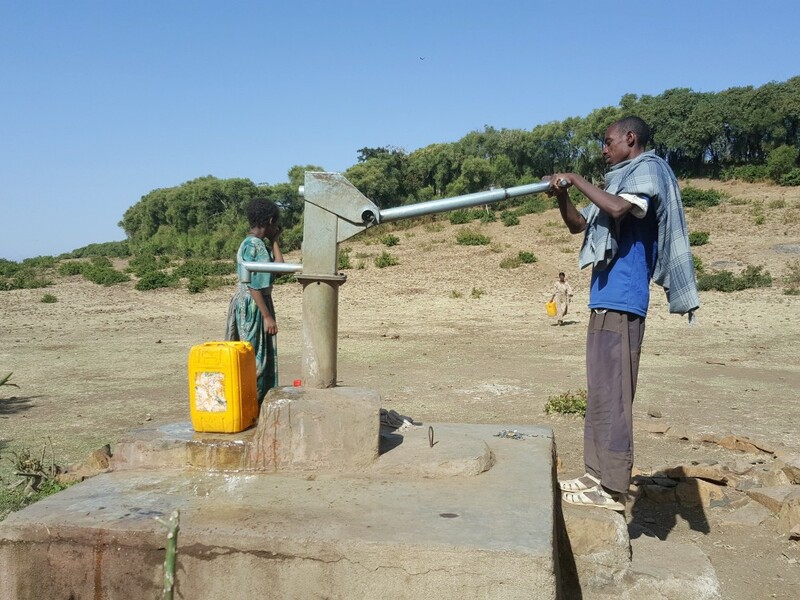 In Goradera, a village located in the Gondar Zuria district, there was a great need for a new school and well. 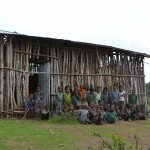 The old school structure made from corrugated iron sheet and open walls was in dire repair and full of holes. The source of drinking water adjacent to the school was a contaminated stream. 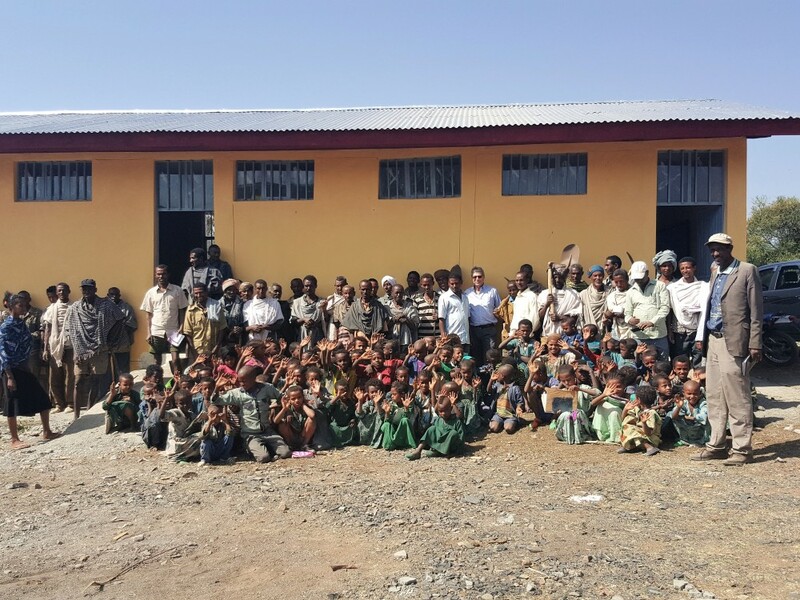 Kodem, in partnership with local authorities, volunteered its time and skills to spearhead the construction of a proper new school building and well in Goradera, raising funds and managing the logistics required in building a project overseas. The school consists of two classrooms and serves elementary school age children. 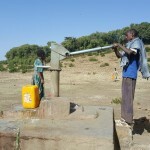 The well consisted of a hand pump providing fresh drinking water.